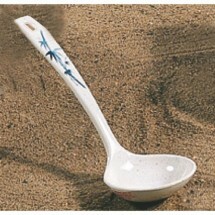 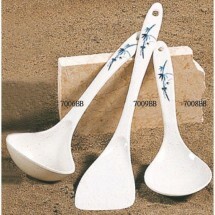 Asian ladles come in different shapes and sizes, and are usually much shallower than traditional soup or rice ladles. 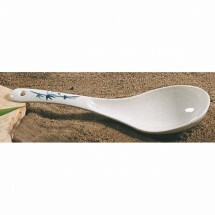 The bowl of the ladle often contains Asian-inspired patterns, which will enhance the food presentation in your Asian eatery. 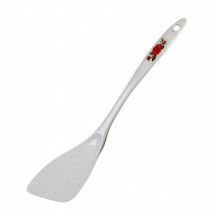 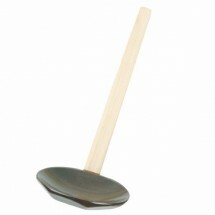 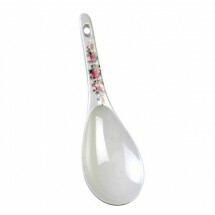 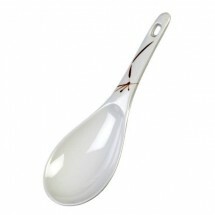 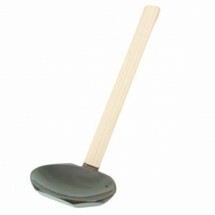 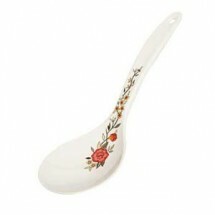 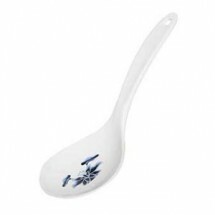 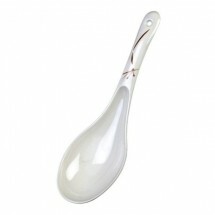 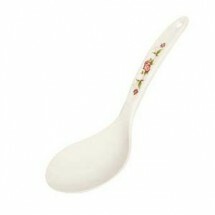 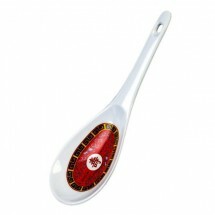 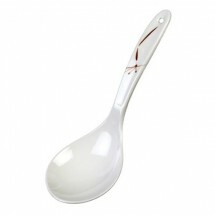 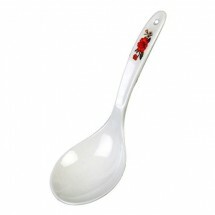 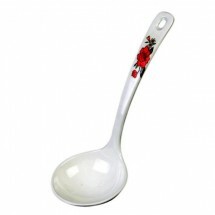 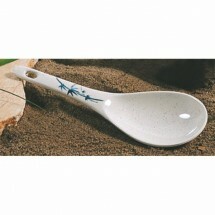 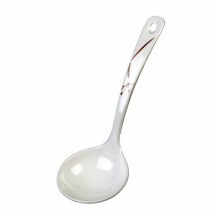 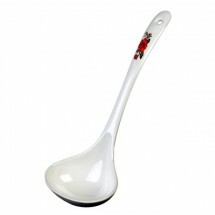 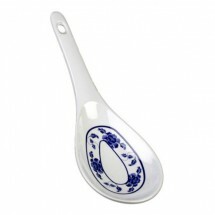 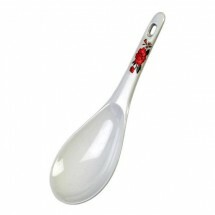 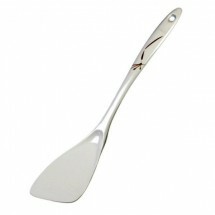 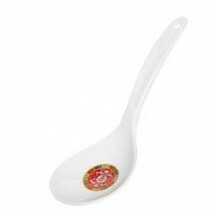 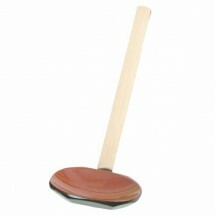 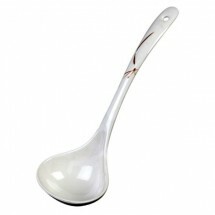 Asian soup ladles and turners are made of break-resistant, dishwasher safe melamine that will last for years to come. 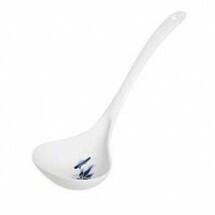 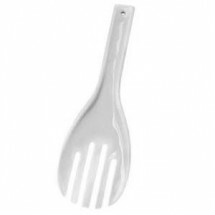 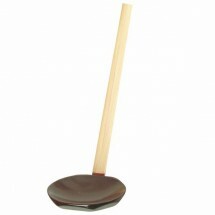 Shop for Asian soup and rice ladles and Asian turners and spatulas from GET Enterprises and Thunder Group at great online prices.